Here’s a new podcast with Joel Martin and The Morning Bell editors, Lucas Di Quinzio and Kezia Lubanszky. Each week, one host picks something that they like but is not the usual fare for the other two. 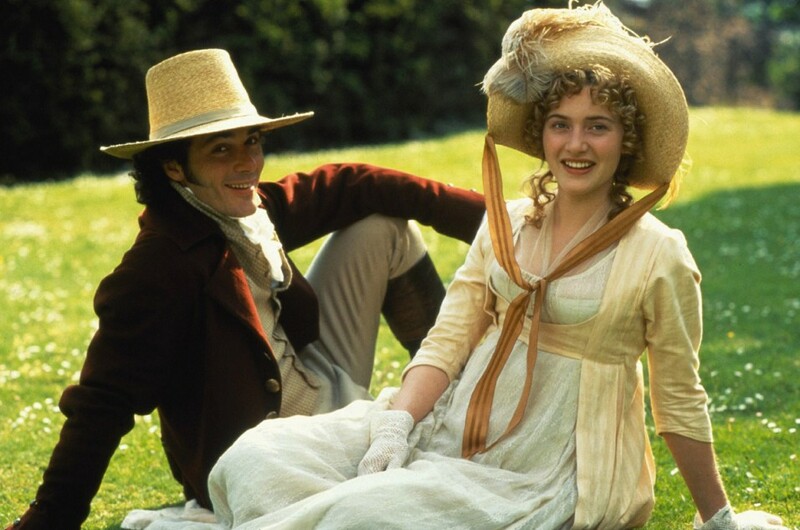 For the first episode, put on you frilliest clothes and fanciest accent as Kezia picks the 1995 adaptation of Sense and Sensibility.